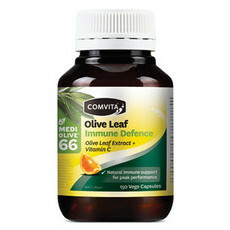 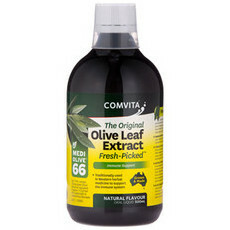 Originally established in New Zealand, Comvita is now an international natural health products company focussed on researching, nurturing and harvesting pure, powerful, healing and health-promoting ingredients from nature. 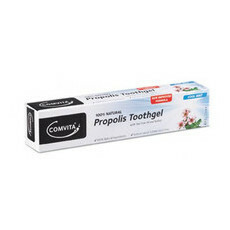 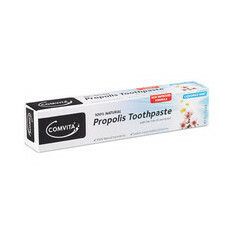 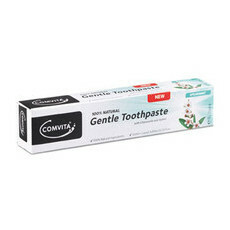 Comvita's oral care products are a natural alternative to regular toothpastes, and contain a range of natural ingredients that not only clean teeth, but also assist in maintaining overall oral health. 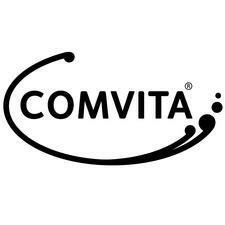 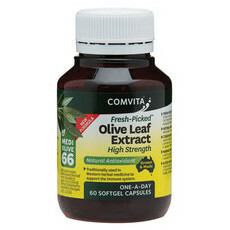 Comvita uses one ingredient - glycerin - which includes palm oil. 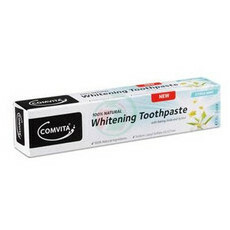 They have formally stated that they only use companies that are RSPO certified sustainable and hold accreditation. 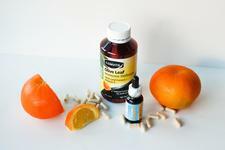 Natural ways to boost your immune system! 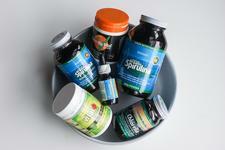 Top 10 super plant boosters you need to know about!